Ben Yehudah Ibn Gebirol, or Avicebron, Etc. The name “Gebirol” is also spelled “Gabirol”. Mentioned several times in both volumes of “The Secret Doctrine”, by H. P. Blavatsky, and in her “Collected Writings” , the book “Qabbalah” was first published in an independent way by its author in Philadelphia, USA, in 1888. It has 499 pages and includes numerous diagrams and illustrations. Isaac Myer (1836-1902) was an attorney and author who practiced Law and wrote both in New York and Philadelphia. An active freemason, he made researches on federalism, on the history of the United States Constitution and several areas of mystical knowledge, especially ancient Jewish works as compared to other wisdom traditions. 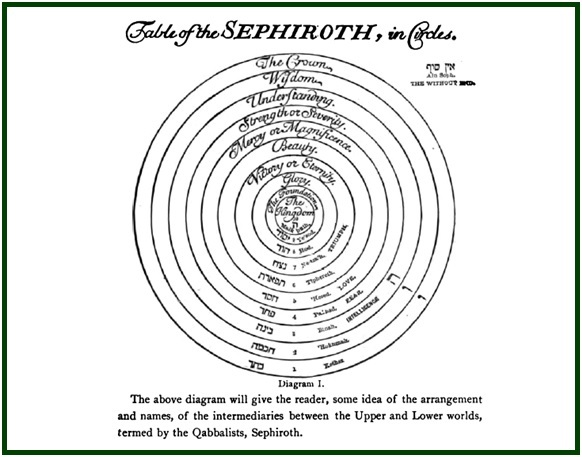 “Qabbalah, Etc. – A Review”, an article by Helena P. Blavatsky in “Collected Writings”, H.P. Blavatsky, TPH, vol. XI, p. 21. The Tannaïm were the rabbinic sages whose views are recorded in the Mishnah. “Qabbalah, Etc. – A Review”, in “Collected Writings”, H.P. Blavatsky, TPH, vol. XI, p. 28. 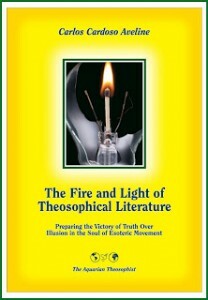 See “The Secret Doctrine”, in any of the original editions (Theosophy Co., TUP or TPH). Volume I: pp. 347, 374 and 619. Volume II: pp. 116, 457, 461fn, 478, 543fn. “Collected Writings”: Volume XIV, p. 38 and p. 171fn. Volume XIII, pp. 101-102fn. Volume VII, p. 271 (Compiler’s Notes). “Isaac Myer Papers”, in The New York Public Library, Rare Books and Manuscripts Division.